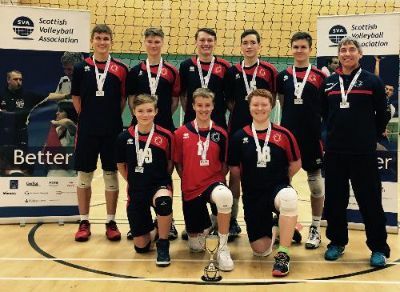 City of Edinburgh U18 boys participate in the Scottish Volleyball League U18 and Super Cup U18. The team are made up of athletes from Queensferry HS but also athletes travel from as far afield as North Berwick and Whitburn to be part of the team, and new athletes are always welcome! 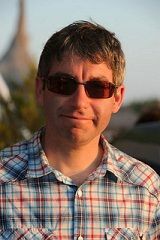 Ian founded City of Edinburgh Volleyball in 1995, and set up the City of Edinburgh Volleyball Academy in South Queensferry in 2003. 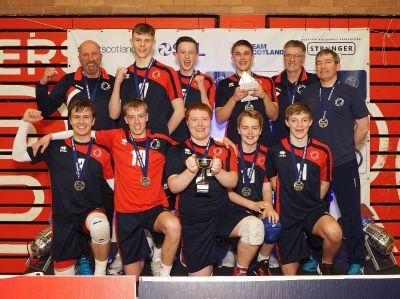 Ian led the very first group of Edinburgh juniors from the SVA National League division five through to division one in consecutive seasons and has coached the SVA Junior National League Boys gold medal team 8 times in 16 seasons. Ian is qualified as a club coach with the Scottish Volleyball Association and is Head Coach of the Scotland East & North U17 Boys. Ian won SVA Coach of the Year in 2012, also winning Development Coach of the Year at the 2012 Edinburgh Sports Awards, and won the Edinburgh Evening News Local Hero award for Contribution to Local Sport in 2016. CoE boys complete the U18 Scottish Volleyball League Season 2016 undefeated to take the title back to South Queensferry! 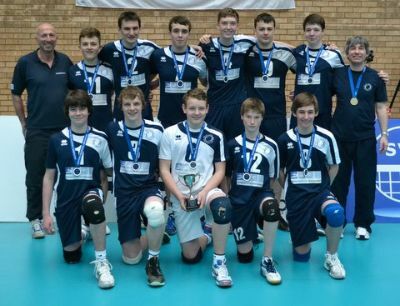 The U18 Boys team at the 2014 JNL finals, held in Dundee. 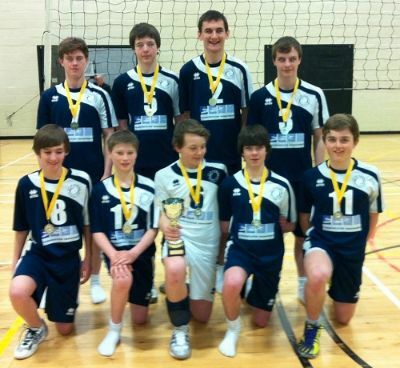 CoE U18s - Winner of the U18 Super Cup 2013-14, after defeating Team Lanarkshire 2-0 (25-21, 25-19) at Wishaw Sports Centre. 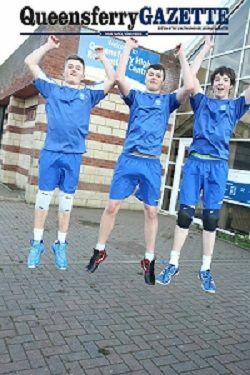 Rhys Arthur, Connall Tennant and Euan Gibson from CoEVC Men's 2 team, who were recently selected for the Scotland Junior Squad for the SCD Finals in Luxembourg.